We seek out ways to engage in local and global mission and service. 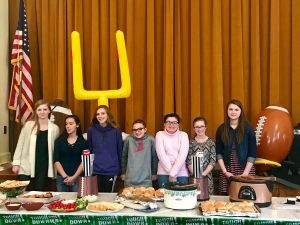 SOUPer Bowl Sunday – our youth lead us through 4 weeks of supporting this food ministry, leading up to Super Bowl Sunday. 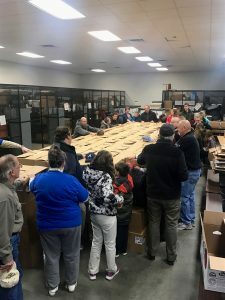 Romney Backpack Program – we support this local mission with funds from our Church along with many volunteers that help pack the backpacks every 3 weeks during the school year. 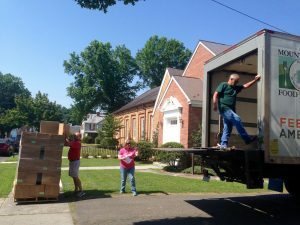 Our members are involved in various other local and global mission projects as well.